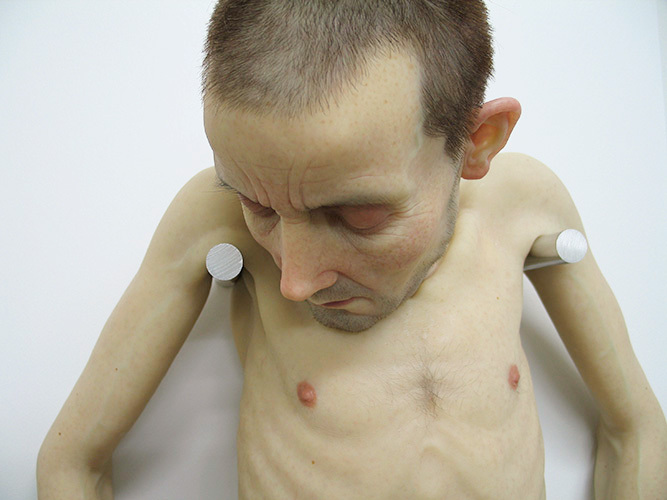 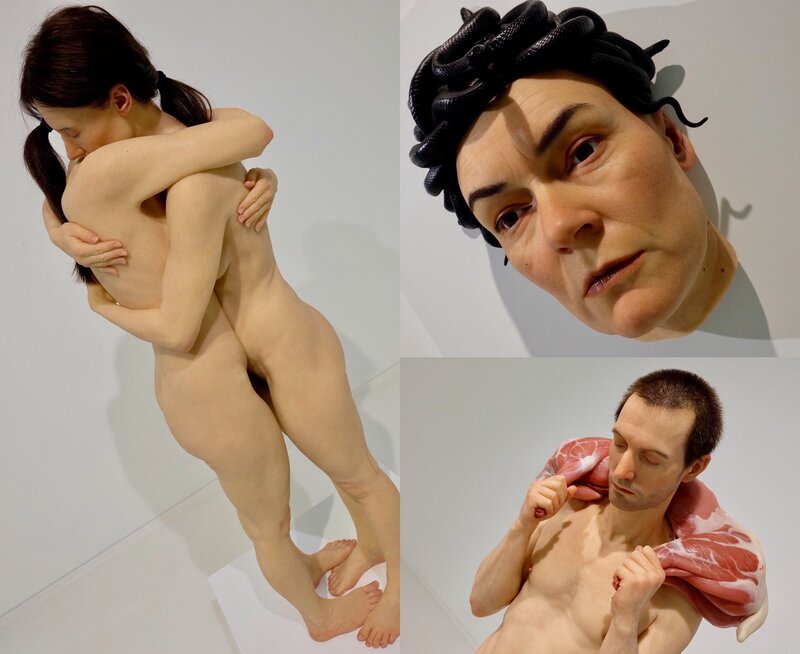 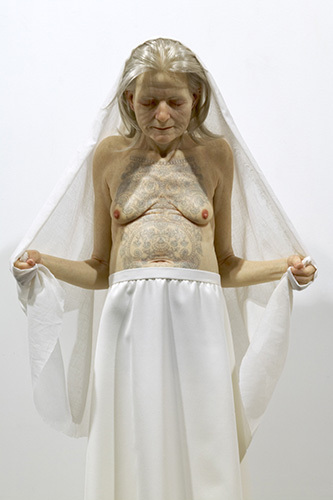 Sam Jinks - Silicone, pigment, resin, human hair - 36 x 36 x 18cm-2012. 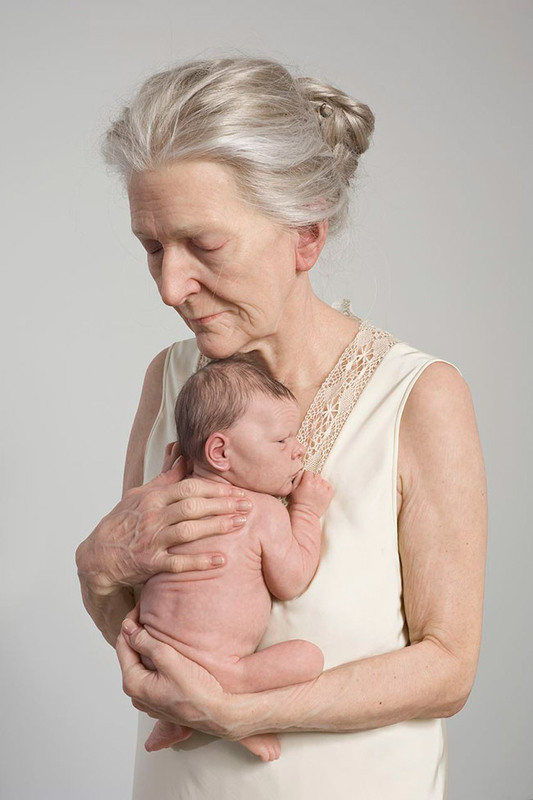 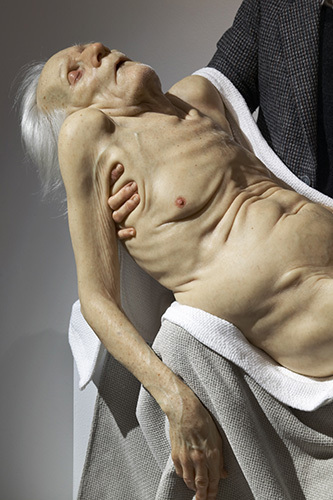 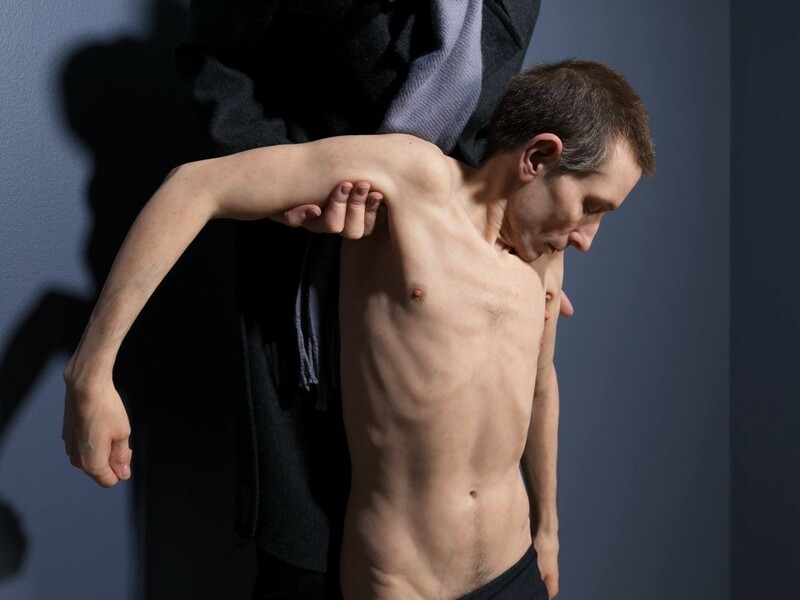 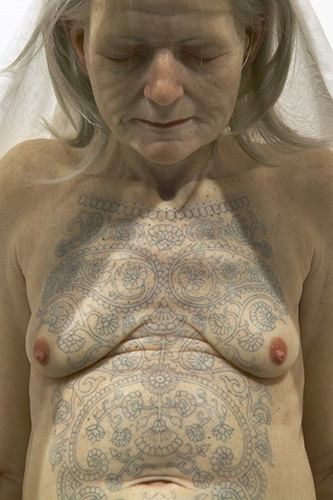 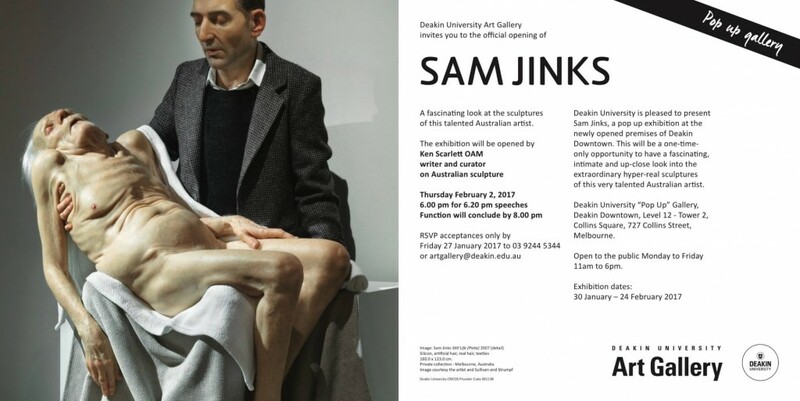 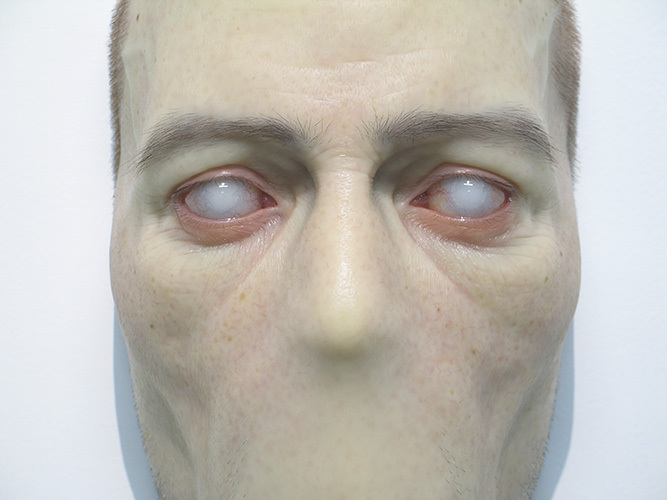 Sam Jinks hyperrealiste sculptures. 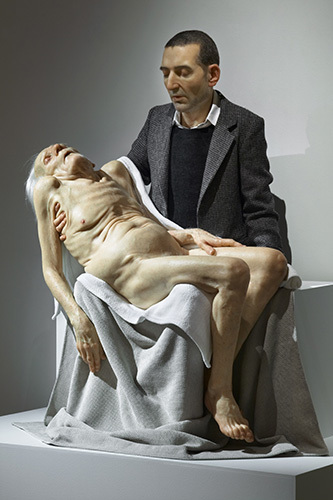 (Australian sculptor).